Get the latest updates on Wei En's Facebook page! Singaporean countertenor, Wei En Chan has performed in concerts internationally and solo highlights include Bach cantatas with Bachfest Malaysia, directed by David Chin, Bernstein's Chichester Psalms with the NEC Philharmonia and Concert Choir, directed by Hugh Wolff, and alto solos in B Minor Mass with the American Bach Soloists and Bachfest Malaysia. 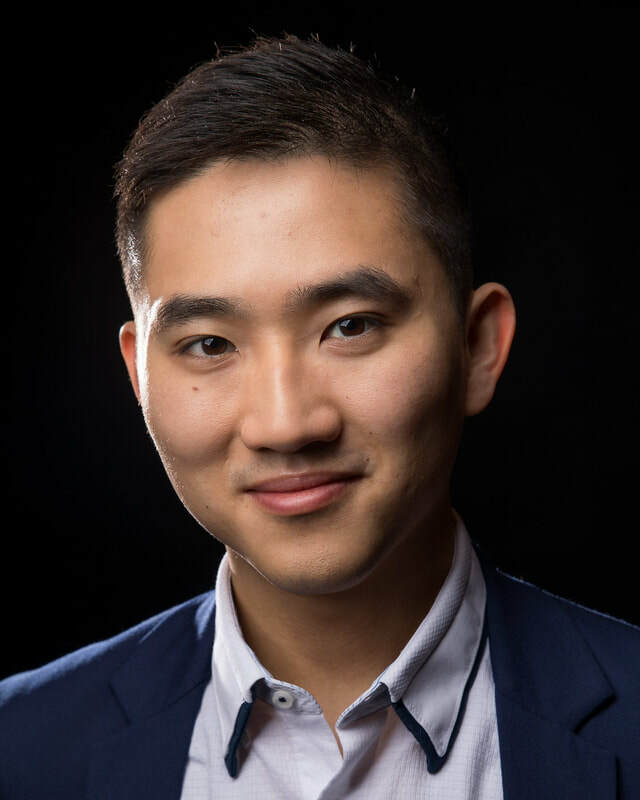 Wei En has been a winner and finalist at various vocal competitions in the US and was awarded the Ernst Bacon Prize for “Outstanding Performance of an American Song” at the 38th Annual Competition for Singers, organised by Civic Morning Musicals. Wei En’s repertoire also includes Bach’s St. John Passion, St. Matthew Passion, and Magnificat, Handel’s Dixit Dominus and Messiah, Carmina Burana, Haydn's Mass in Time of War and Nelson Mass, Vivaldi’s Dixit Dominus. Wei En enjoys the challenge of both standard operatic repertoire and contemporary operatic premieres. He sang the successful Boston premiere of Stefan Weisman’s The Scarlet Ibis with Boston Opera Collaborative and has been involved in premiering new works by composers over the past years. Wei En has also performed with the Association of Toronto Chinese Evangelical Church Musicians, Cayuga Chamber Orchestra, Hong Kong Bach Festival, MIT Concert Choir, Opera Ithaca, and the R.I. Civic Chorale & Orchestra. Wei En holds a M.M. in Voice Performance from New England Conservatory, where studied with Dr. Ian Howell, and a B.M. in Voice Performance from Ithaca College, where he studied with Professor Carol McAmis. In Singapore, Wei En studied with Toh Ban Sheng. For the 2018-19 season, Wei En joins the roster of Boston Opera Collaborative with the Boston premiere of Stefan Weisman’s The Scarlet Ibis, and sings with early music vocal groups, Carduus, directed by Holly Druckman, and Canto Armonico, directed by Cheryl Ryder. Wei En can be found regularly singing at the First Lutheran Church of Boston, directed by Jonathan Wessler. An avid recitalist, Wei En enjoys premiering works of living composers and breaking repertoire stereotypes for countertenors. He enjoyed the company of a full house at his 2016 recital at The Arts House in Singapore and hopes to bring another recital back home soon! Wei En's love for music began in choir. He was a member of Hallelujah Oratorio Society, directed by Rev. Lee Chong Min, and sang with the Amoris Singers, directed by Toh Ban Sheng. Apart from being a singer, Wei En also served as a flautist with the Singapore Armed Forces Band, directed by ME5 Steven Tan Aik Kee.